Strongly supported by the Provincial Education Department of Hubei Province, the Changjiang Educational Research Institute (hereafter as CERI), which was sponsored by the Central China Normal University (hereafter as CCNU) and the Changjiang Publishing & Media Group, is one education and research institution founded on16th December 2006. 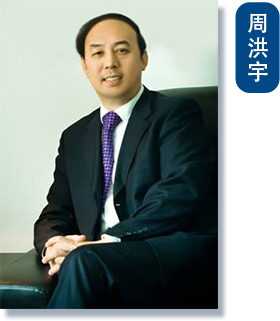 Zhou Hongyu, the member of the National People’s Congress, Deputy Director of the Standing Committee of the People’s Congress of Hubei Province, CCNU professor and doctoral supervisor, holds the post of Dean. 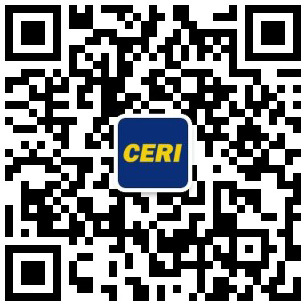 Based in Hubei Province, the CERI generates positive spillover effect to China and brings influence on the whole world. In line with guiding concept of Global View, Chinese Stance, Professional Ability and Practical Orientation, founding principle of the institute People’s Stance, Establishment Attitude, and Professional View, as well as work mind of socialized, specialized, informatized, servitized and internationalized , the Changjiang Educational Research Institute which counts on the culture publishing enterprise and gathers a flock of renowned education specialists from home and abroad establishes a platform for contacting relevant education expert and educational management department. Thus a new system and mechanism, which bases on academic research and focuses on policy research, is formulated. Supported by government and social participation, the new system and mechanism which relies on the publishing enterprise is pushed forward moderately with complementary strength including study, research, production, administration and society. Since 2009, the CERI, prior to the annually-held National People’s Congress (hereafter as NPC) and Chinese People’s Political Consultative Conference(hereafter as CPPCC), has been hosting Beijing-Changjiang Education Forum, in which representatives of the NPC and the CPPCC, well-known education specialists and leaders of education department are invited to discuss education reform and development jointly, release the annual Education Policy Proposal by the CERI, publish yearly education and research report China Education Yellow Book, and at the meantime announce China Education Index and Top Ten Key Words of Chinese Education since 2015, which generates extensive influence on society.